For 2017, the current City of Mount Vernon administration made a bold decision to change the name of the popular yearly festival known as Arts on Third to CityFest. 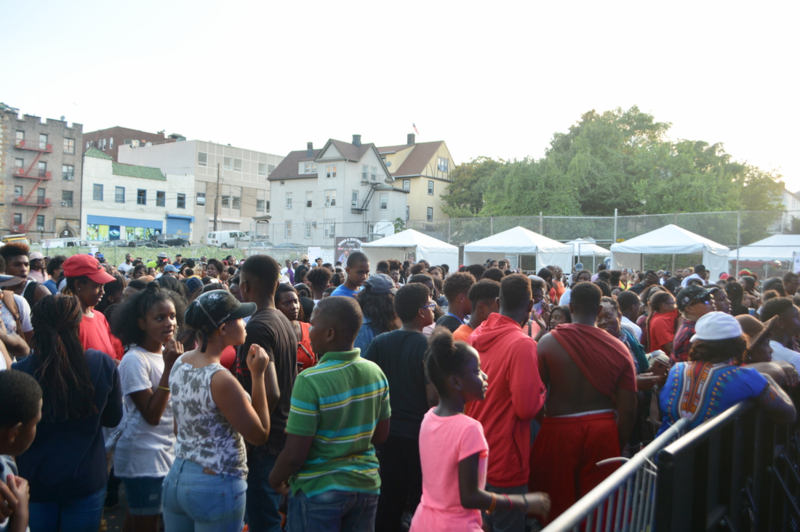 In addition, they also changed the festival’s location from Third Street, between Fifth Avenue and First Avenue to Gramatan Avenue, between Lincoln Avenue and Prospect Avenue. 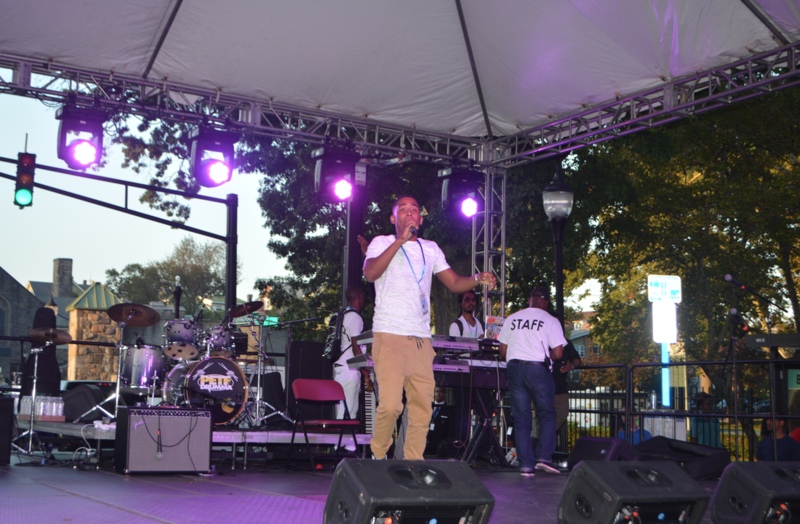 CityFest made its debut on Saturday, September 16 under sunny skies and was viewed by the organizers of the event as a huge success. 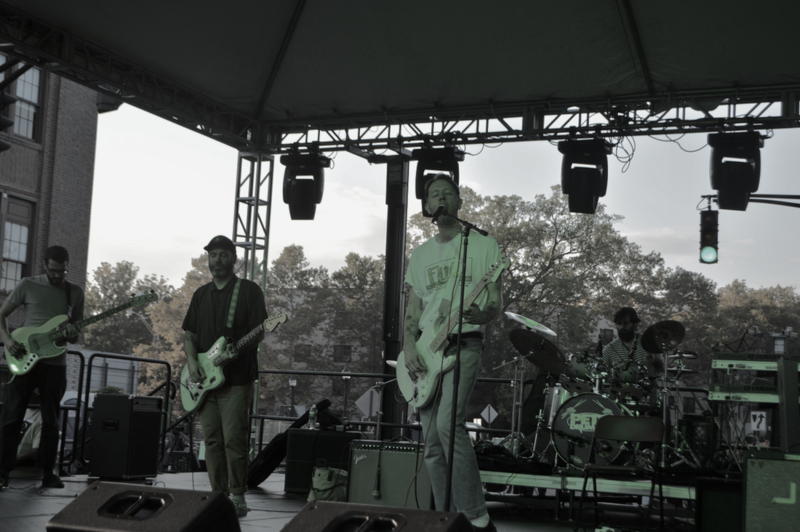 It did not attract 100,000 people like the 2015 Arts on Third festival did, but the event did attract several thousand people and an abundance of vendors. 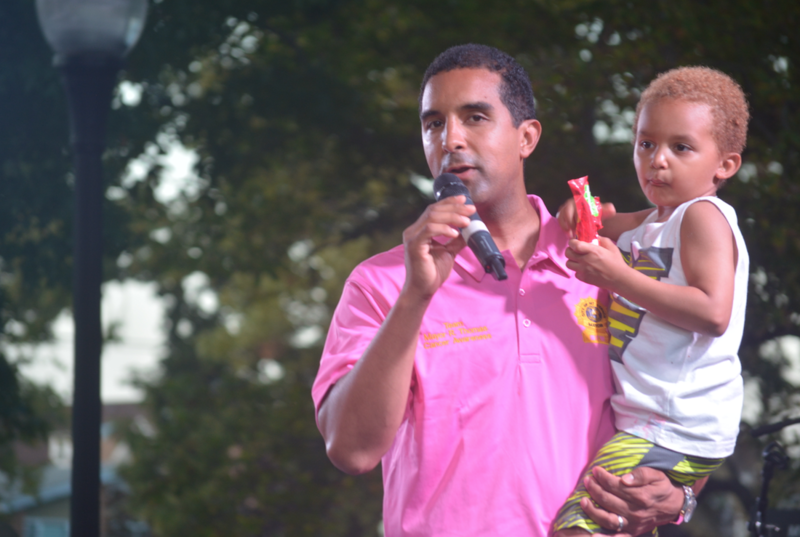 CityFest can’t be compared to Arts on Third, especially in size and the amount of people that attended, but it was a promising start for a festival that is expected to grow if Mayor Thomas is fortunate to get reelected. The event started at 2:00 PM and by 4:00 PM attendance was very poor, but as it got later, attendance started to pick up. 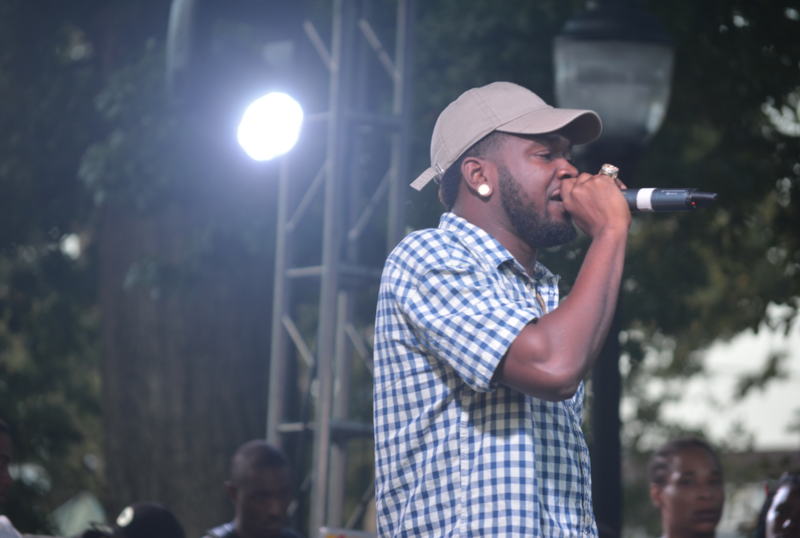 Unlike Arts on Third, which had multiple entertainment stages, CityFest only had one, and that is where the bulk of the people were gathered. 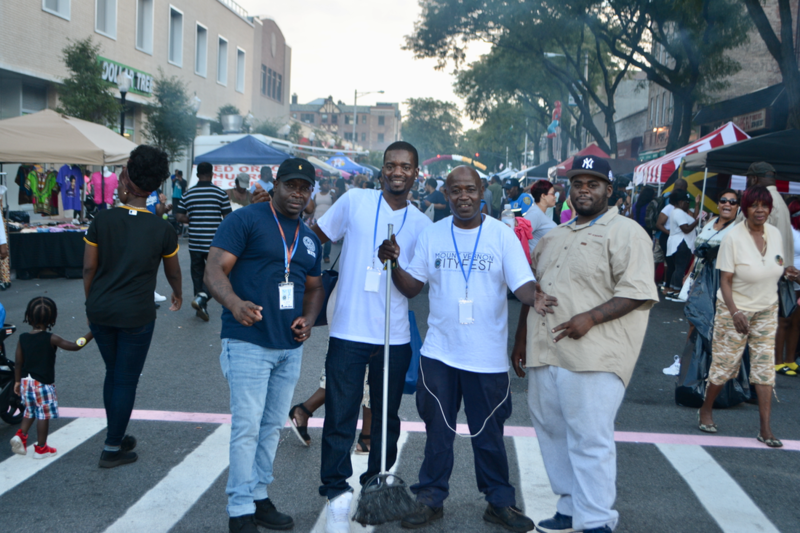 The generous array of food, vendors and entertainment made for an exciting day for all who attended, and smiles were in abundance as people made their way through the crowd-filled area of Gramatan designated for CityFest. 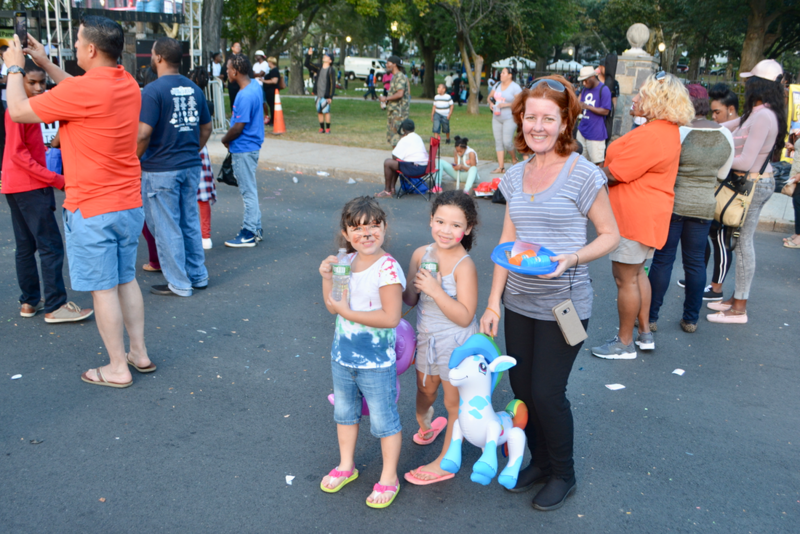 Like in past festivals, young and old alike seemed to appreciate the assortment of food and beverages available to satisfy rumbling stomachs and parched throats. And the competing aromas of seafood, jerk chicken, hot dogs, fried rice and collard greens made it difficult to decide what to eat. 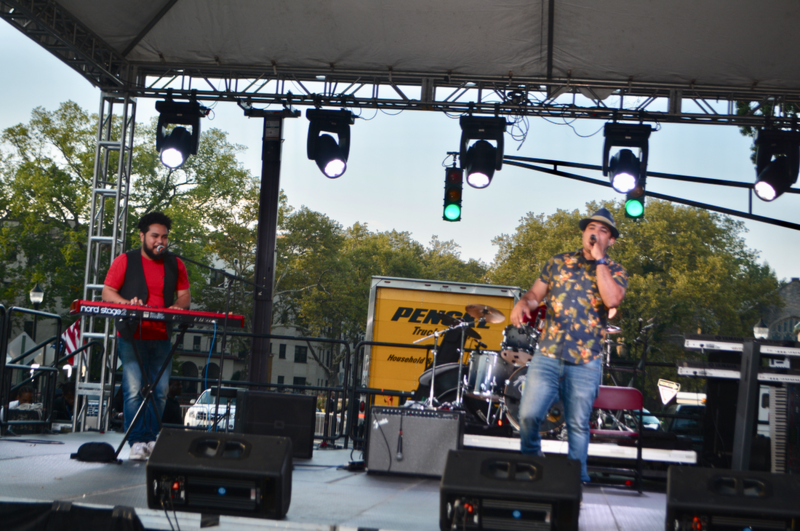 Since its start in 1999, Arts on Third had a humble beginning but eventually evolved into Mount Vernon’s signature cultural and community event, and eventually started to draw substantial participation from the tri-state area and beyond. Could it be that CityFest will grow to that magnitude as well? 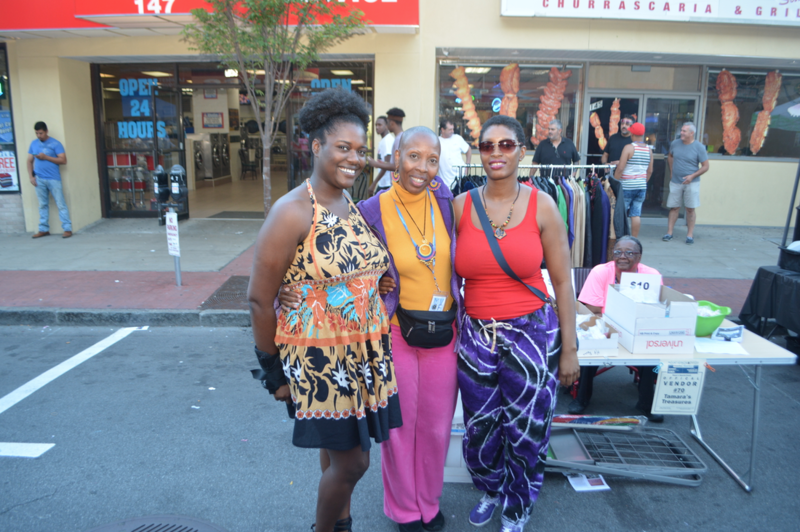 Between the booths and storefronts lining the roped off area of Gramatan Avenue and adjacent blocks, visitors were treated to nearly 100 vendors hawking their wares. 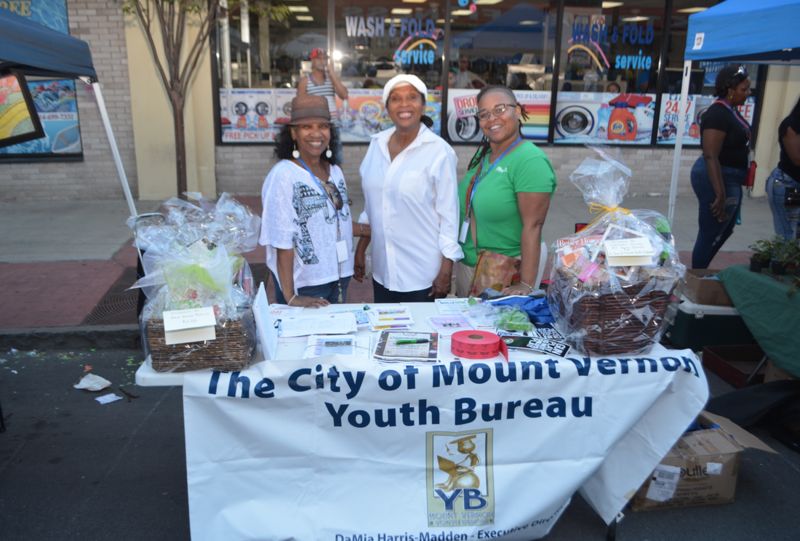 Goods and services were offered in abundance, and festivalgoers enjoyed shopping for jewelry, clothing, shoes, hats, bags, toys, health and beauty products, books, artwork, school supplies, and items for their homes. 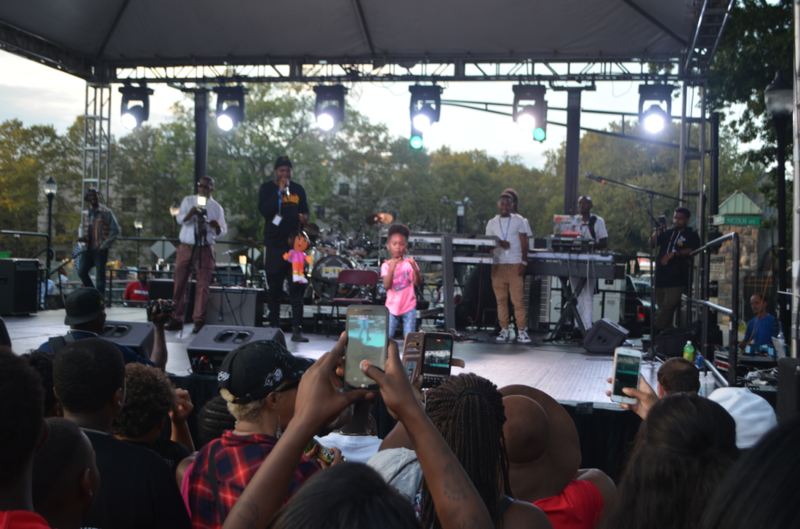 The highlight of CityFest was the entertainment, which took place opposite Hartley Park and included high profile performers like The Intruders, Rotimi, Slick Rick, Platinum Kids and many more. 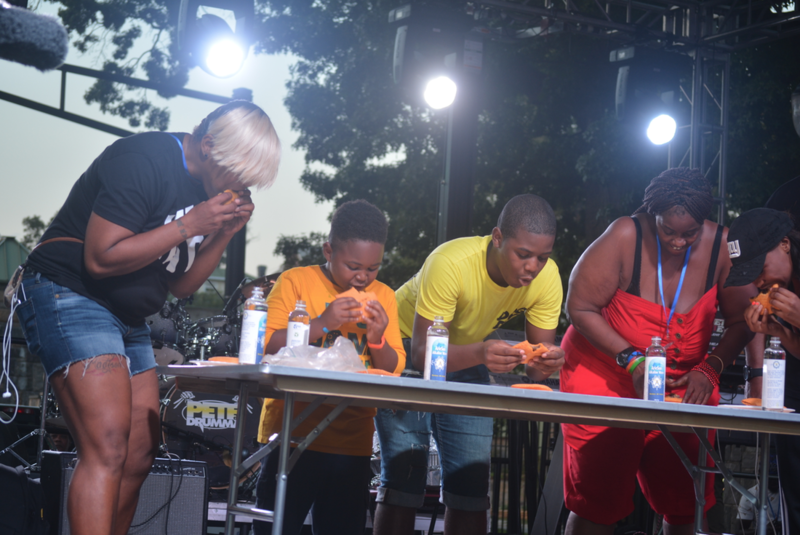 After welcoming the hundreds gathered by the stage, Mayor Richard Thomas officiated a patty-eating contest involving five participants – which was very popular with the audience. The winner won a cool $100.00. 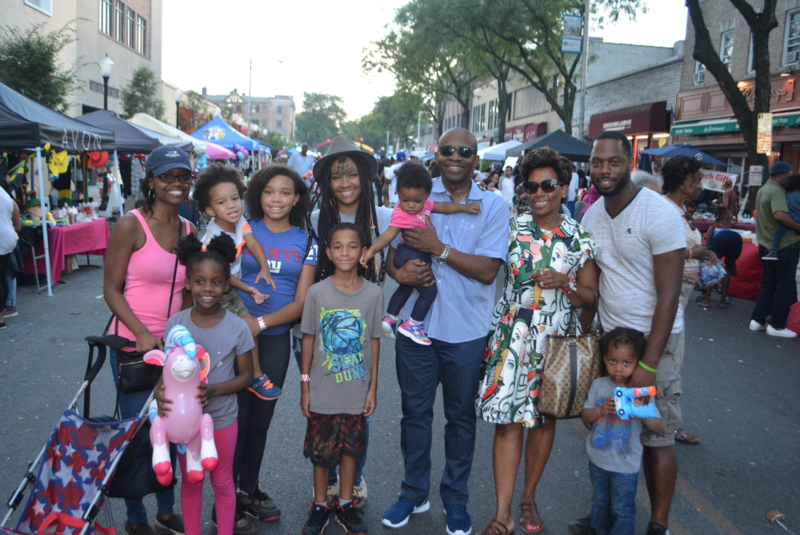 The event featured a long list of activities that offered a little for everybody, such as an ArtWestchester Showcase, African Drum Dance, Bill of Rights Enactment, Walk of Stars, Children’s Lane, a Sports Lane and much more.